← Are you ready for #MuseumWeek? 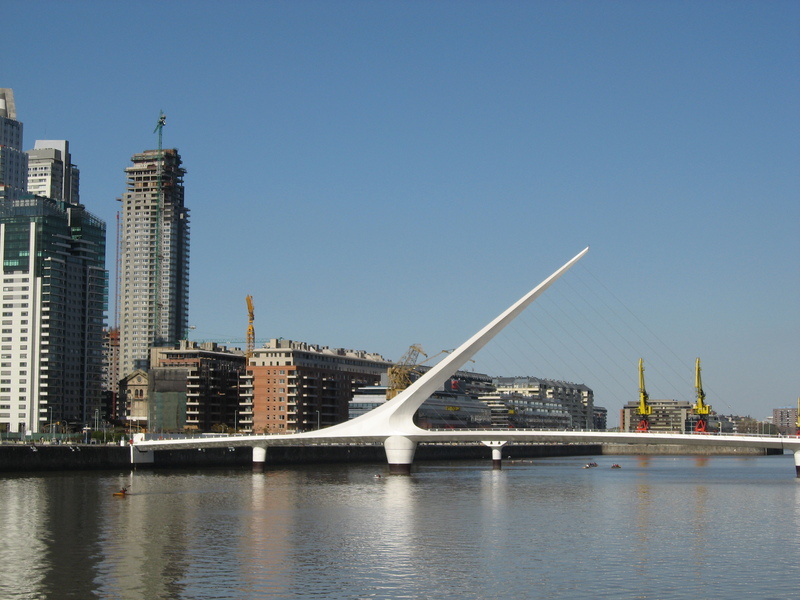 This entry was posted in Think and tagged Buenos Aires, fun facts. Bookmark the permalink.